Ready to Sell Your Home? It’s easy to list with LKR. From putting your home on the market to placing the sold sign in your yard, we take care of everything. At LKR we have one of the most respected REALTOR® teams in Iowa. 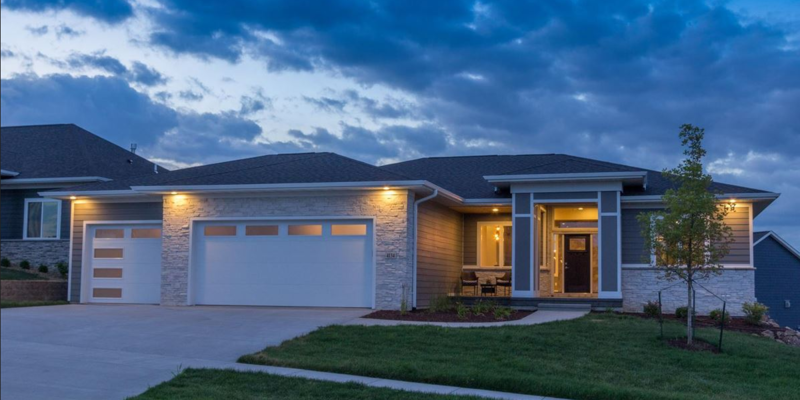 Our agents know what it takes to sell your Iowa City, Coralville, North Liberty or surrounding area home. We are specialists in our market and are dedicated to getting the most value possible for your home. We will obtain the appropriate signatures that are required to get your house on the market. We will also provide suggestions to make your house market ready and offer advice on simple things you can do the raise the list value of your home. Our agents can help to stage your home to entice buyers through pictures and open houses. To get connected with an LKR REALTOR® please fill out the contact form below or feel free to give us a call at 319-351-3811.